Summary: The IDX Search widget provides a simple search form visitors to your site can fill out to begin a search. This widget is a good one to include in your side bar so it is always present. Example: There’s are examples of the IDX Search widget on this page. Title: You can specify a title for your search widget with this setting, (e.g., Find Foreclosures). IDX Link: This setting controls what flexmls IDX link (from your IDX Manager in flexmls Web) will be displayed when visitors click on one of the listings or links in the slideshow to see more details. As discussed in the installation instructions, we recommend using the default link you set up when you installed the plugin. Using the default allows you to easily change all your widgets just by changing the default link specified under the Settings for the flexmls IDX plugin. The IDX search is a good case where you might want to specify a link different than the default to further customize your search. For example, even though the search widget only displays a few fields for the user to change, you can specify any other fields you want from the MLS in your IDX link and those fields will apply to the search even though the user hasn’t set them. 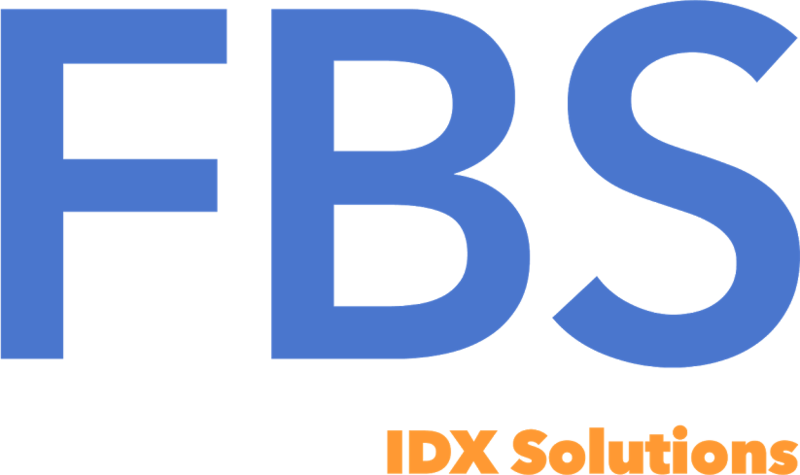 For example, if your MLS has a field or fields for foreclosure listings, you can create an IDX saved search with those fields already entered and saved and then use that IDX saved search link for your search widget and all the searches from that widget will automatically be limited to foreclosures without the user having to specify those fields. See above regarding the Title setting for how to title your search widget appropriately. Button Text: You can type in any text you’d like here. We recommend options such as Search and Find Homes. Detailed Search: If enabled, this option will add a link (below your submit button) users can click on to search for properties using the IDX link you have selected. “a flexmls IDX frame” – Displays the results in an IDX Smart Frame on your page (iframe). “my search results” – Displays the listing details on your page, this option is best for SEO/indexing purposes. Sorting: If enabled, this option adds a sort field to the widget, allowing your users to select the order of the search results. Location Search: Adds a find-as-you-type text search for city, zip and other locations, including from your My Map Overlays specified in flexmls Web. Property Type: Select one or more property types for this search widget. Fields: You also can add Price, Bedrooms, Bathrooms, Square Footage and Age to the search. We’ll be making other fields available in future releases. In the meantime, please note the strategy for using a saved search link to make pre-set additional fields for your users. Orientation: If you have already chosen a theme you can skip this option. Otherwise, choose the appropriate orientation. For example, if you are displaying the widget in a sidebar, vertical will be the best option. Widget Width (in pixels): The width setting allows you to adjust the width of the widget to fit in your sidebar, post or page. The height will adjust automatically.